With a Motorola defined maximum rugged specifications, the DS3500-ER Series of full-range handheld scanners can handle whatever comes its way. 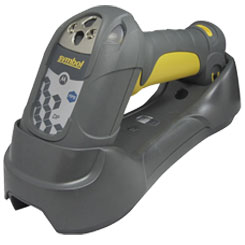 The Series allows you to scan different types of barcodes across a wide range of distances. From near contact to as far as 30 feet away.